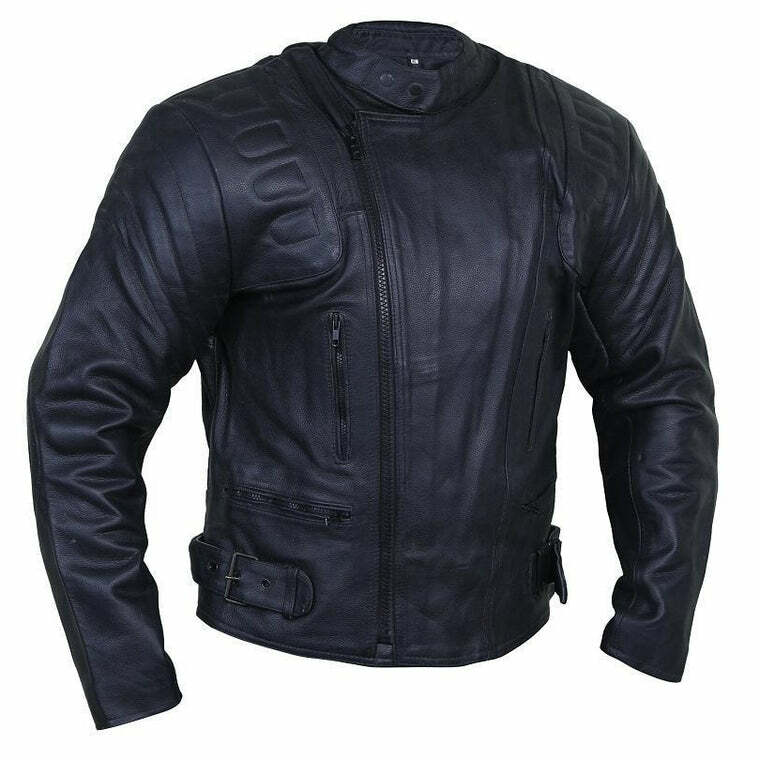 If you still don’t have a leather jacket in your wardrobe, leave whatever you’re doing and get this beautiful LSS black leather jacket immediately. 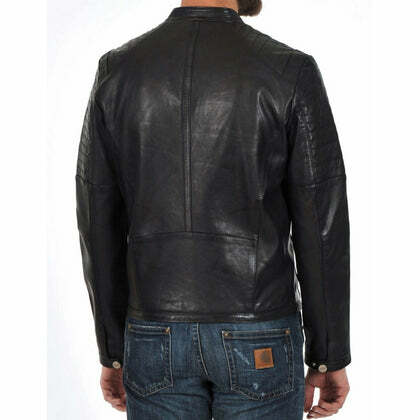 A black leather jacket is a classic piece of item that is essential for any closet. 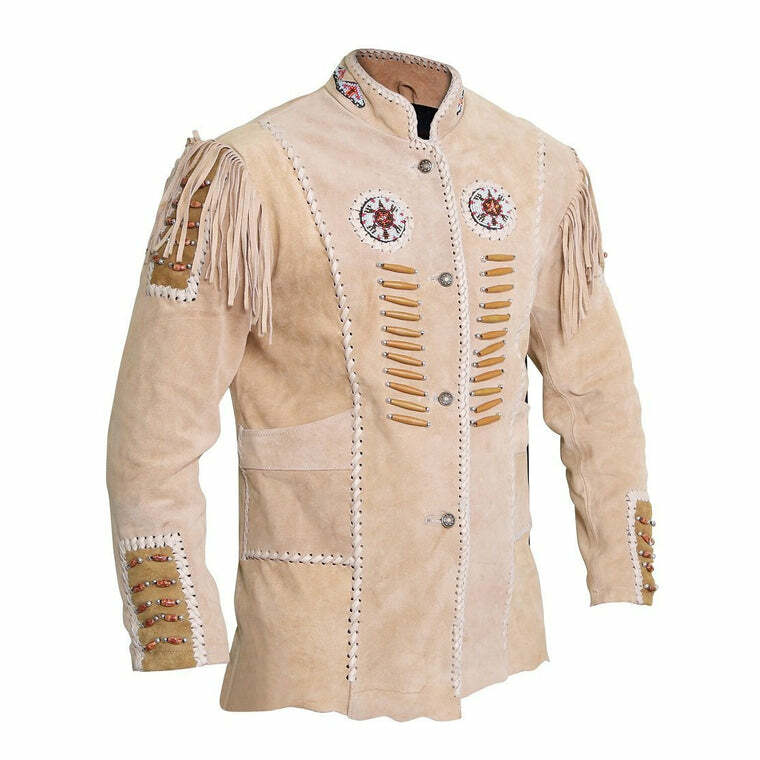 It’s the most versatile and fashionable jacket out there and will remain so till the end of eternity. 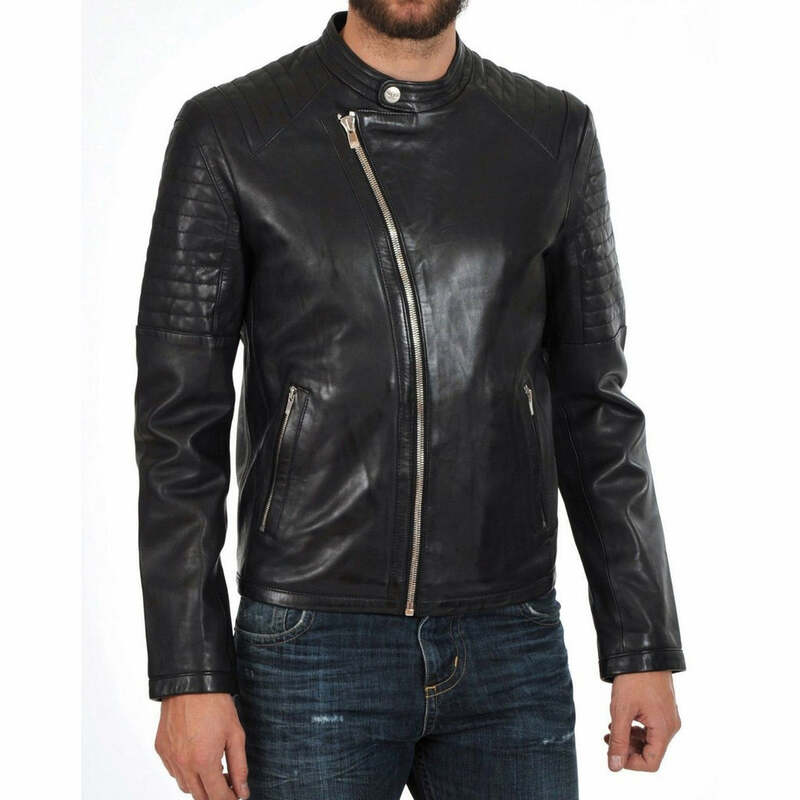 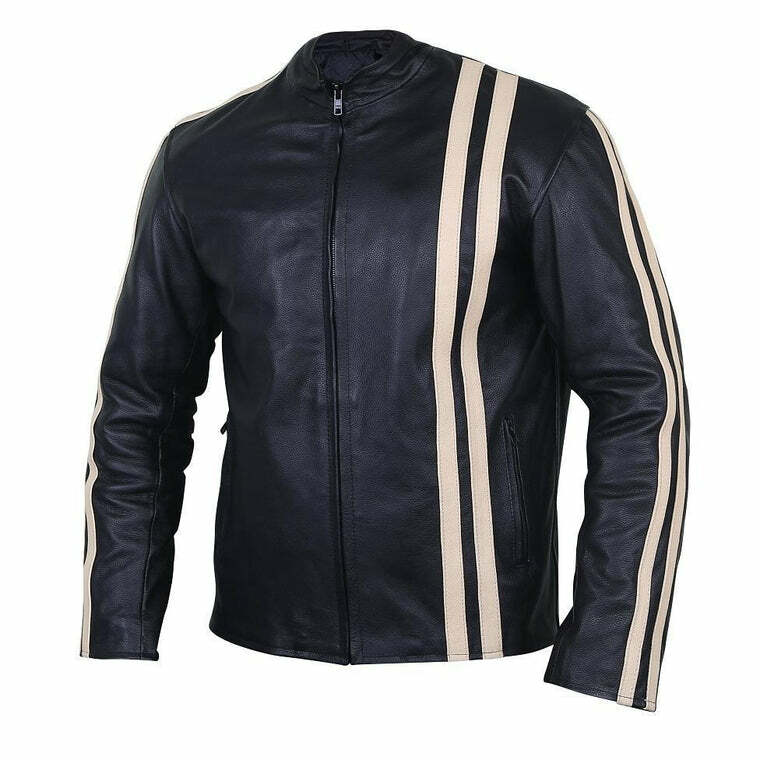 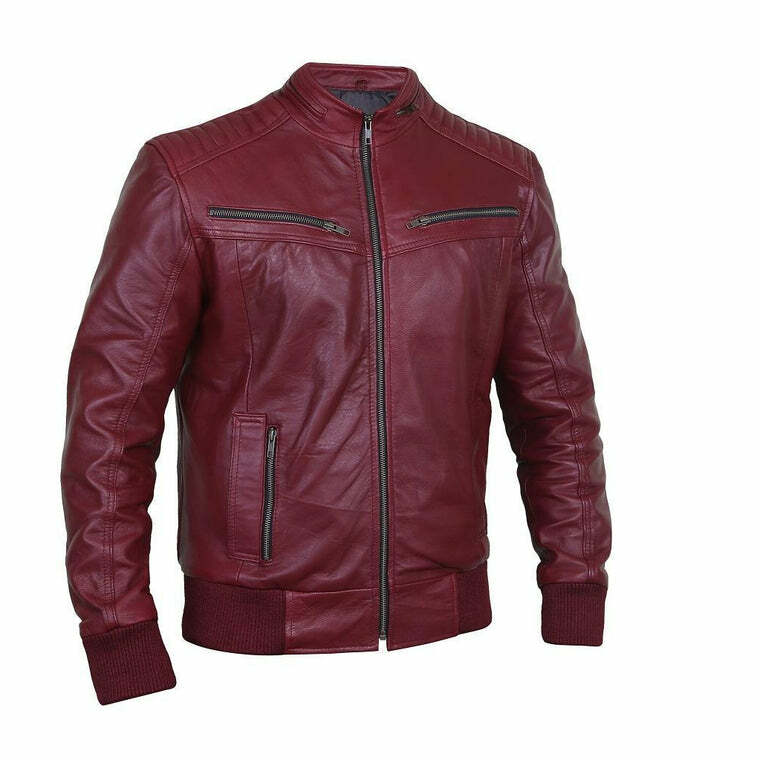 Its excellent stitching and leather quality gives you a luxurious look with a comfortable feel so that you can pair this jacket with all your favorite outfits. 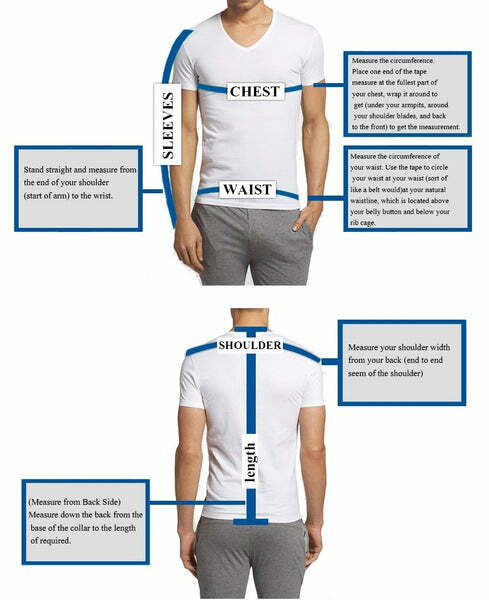 Go from casual to smart to trendy, all with one jacket!